FOR LEASE ...PREVIOUSLY RENOVATED WALKERS RIDGE PATIO HOME. 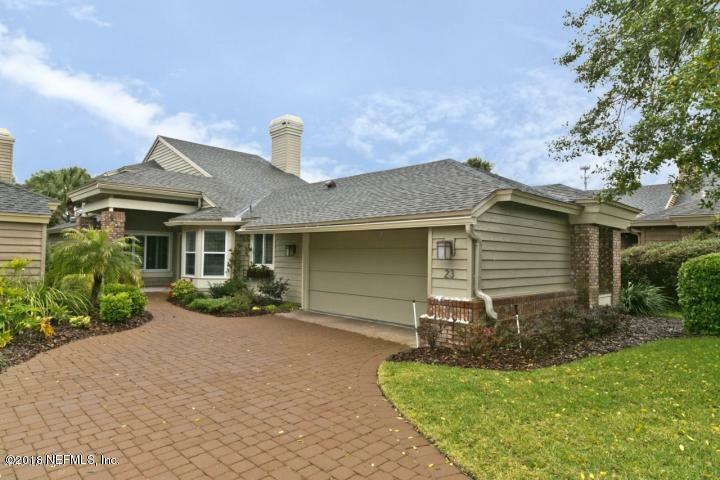 SOME UPGRADES include Saturnia, leaded glass front doors, large deck with GOLF COURSE & SOME WATER VIEWS....golf, swim and play and walk to pool! 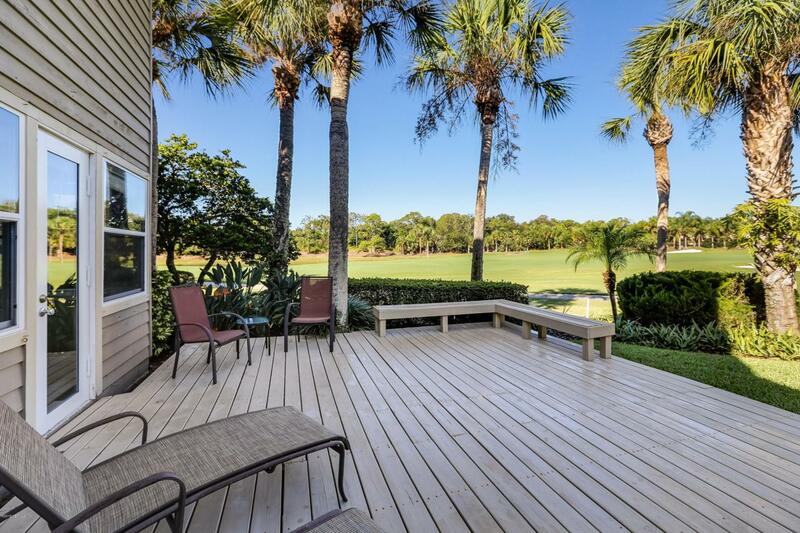 Beautifully located on the fairway of Sawgrass CC. Tenants will enjoy living in bright open floor plan with master, den, and 4-season Florida room down; 2 private guest rooms and bath up. 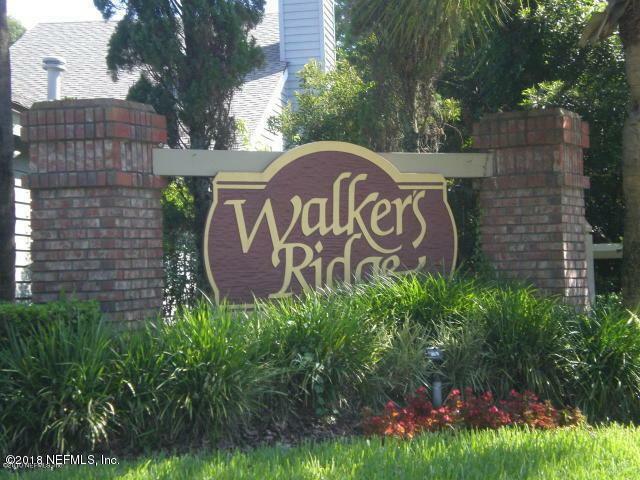 Large bright and sunny kitchen has all newer appliances and eat-in cafe corner with great street views. Large picture windows, pavered drive/walk/patio, lushly landscaped backyard offers vistas for private late afternoon relaxation and enjoyment. Easy-care floors, newer roof, exterior paint, 2-zone AC/handler systems are high efficiency. Casual living at its best!